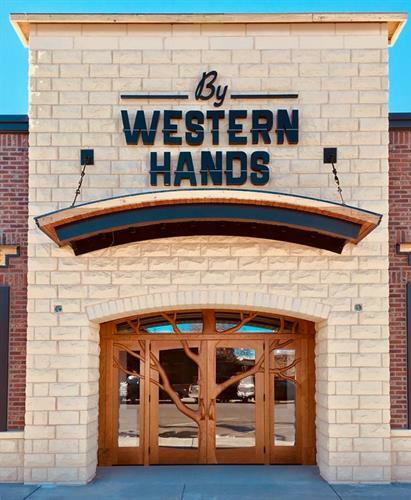 Mark your calendars for the long-awaited grand opening of By Western Hands! The Design Center will be open for an all-day celebration of western functional art, artist demonstrations, and museum tours. Visit our website for event details or sign up for our newsletters to stay in touch about all future events.